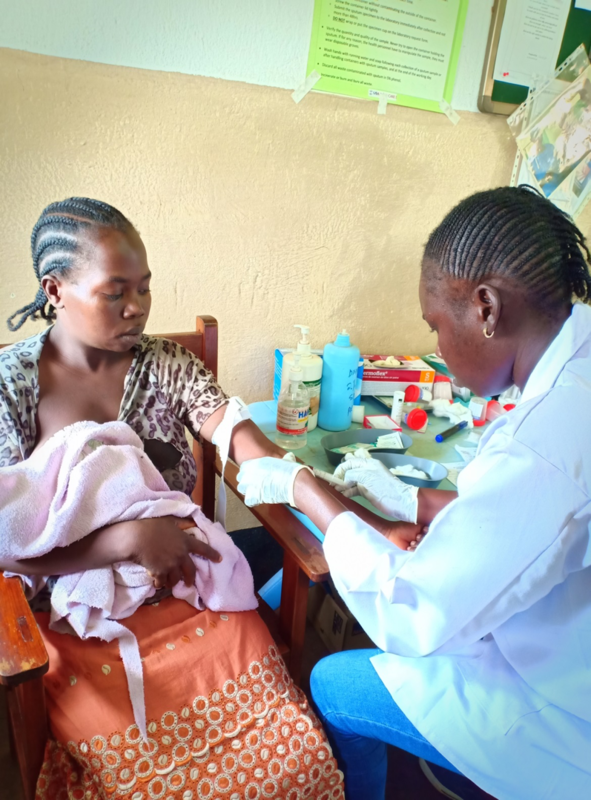 Juba 20 December 2018 – The Yellow Fever outbreak in South Sudan was declared on 29 November 2018 in Sakure payam, Nzara County, Gbudue state. 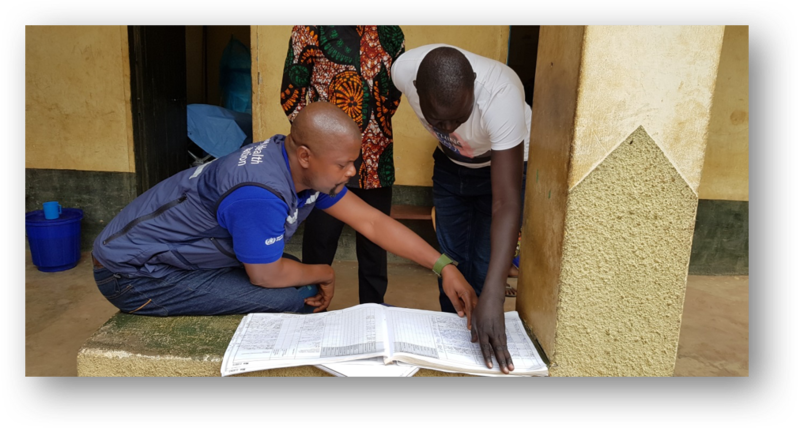 As of 19 December 2018; only one confirmed yellow fever case and two presumptively yellow fever positive cases have been reported from Sakure payam, Nzara county, Gbudue state. 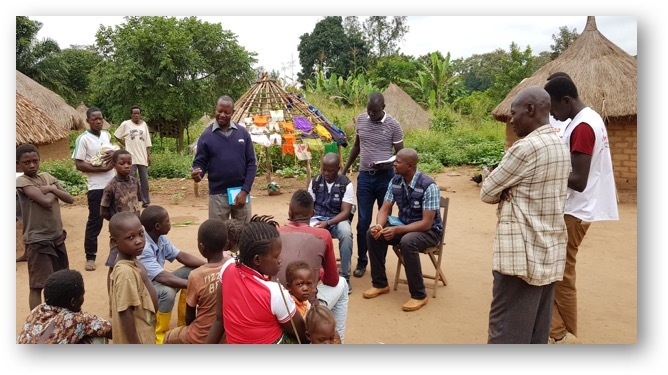 Sakure payam is located at the border with Democratic Republic of Congo (DRC) a rural setting with households and farms located close to forested areas (with the risks of yellow fever transmission and cross-border spread). The population of Sakure payam is estimated to be 16,759 people with most engaged in farming and cross-border trade with DRC. According to Dr Wamala Joseph, WHO Epidemiology, the assessment of the types of mosquito in Sakure, Nzara, and Yambio towns, revealed no evidence of yellow fever carrying mosquitoes (the Aedes species). He noted that the number of the mosquitoes found in the three places was below the required levels to cause yellow fever outbreaks. This he said is attributed to the prevailing dry season and hence the greatly reduced breeding and mosquito populations at this time of the year. These findings highlight the need for the country to rapidly catchup on WHO Eliminate Yellow Fever Epidemics (EYE), a strategy premised on three pillars that include: protecting vulnerable populations through yellow fever vaccination; preventing international spread of yellow fever; and containing outbreaks rapidly through enhanced surveillance and laboratory capacities, and establishing national yellow fever vaccine stockpiles. With the contribution from donors, South Sudan is able to conduct active surveillance for Yellow fever and other diseases. These include the European Commission's Humanitarian Aid and Civil Protection department (ECHO) for Early Warning And Response Network (EWARN) support, United States Agency for International Development (USAID) for Integrated Disease Surveillance and Response (IDSR) and GAVI vaccine alliance for the assessment of capacities for yellow fever and testing.